Well it’s not really a secret or anything, but they recently launched their Moto 2 project with both of their riders. 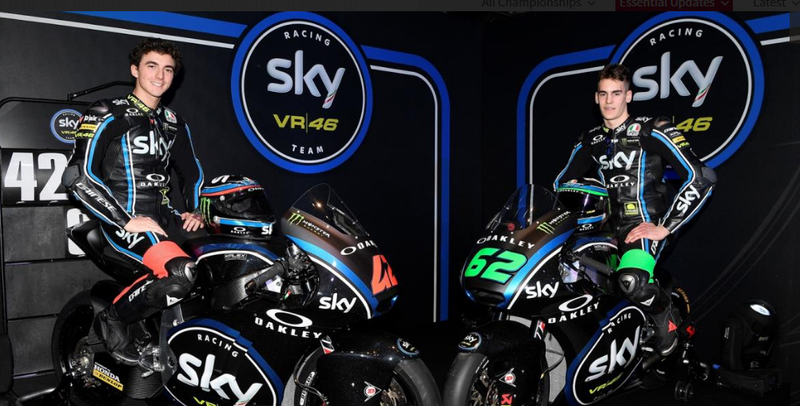 Francesco Bagnaia and Stefano Manzi both will be at the helm of their Moto 2 Machines as they step into the 2017 season of world championship. Kalex will be their choice of machine for the 2017 campaign as the Valentino Rossi’s backed team aims to give a challenge for the intermediate class with both of their race winning riders. 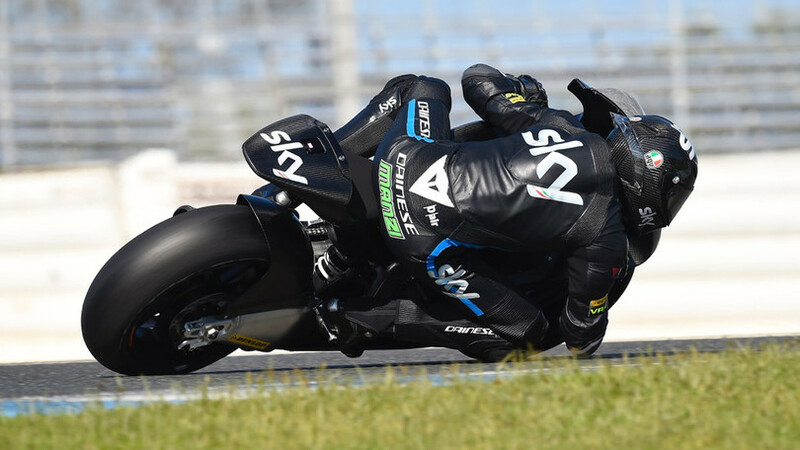 It will be interesting for us to watch how the Sky Racing Team VR46 fares in the Moto2 class as they’ve been quite successful in their Moto3 effort in the past. Malaysian Riders team here will be looking closely to report some more interesting updates on this team as they head into their final preparation testing soon prior to the grand prix kick off in Qatar later in March. 2017 season looked to be more exciting as teams are going to be more competitive than ever. We are also interested to see how our boys like Hafizh Syahrin and Khairul Idham Pawi will compete against their European counterparts. Stay tune with us on Malaysian Riders for more updates soon.